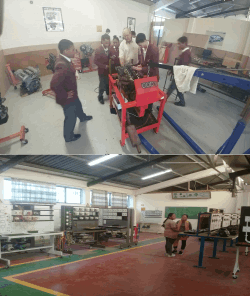 Extra-Curricular Projects: Car Repair, Coding & Microbotics. 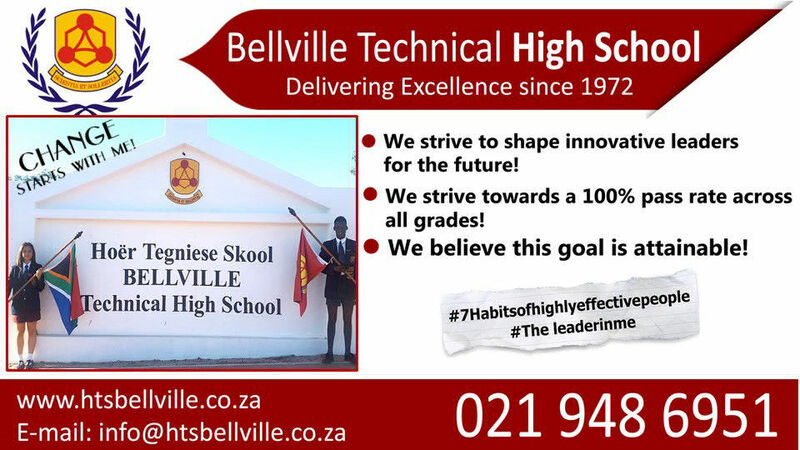 We strive to shape innovative leaders for the future. 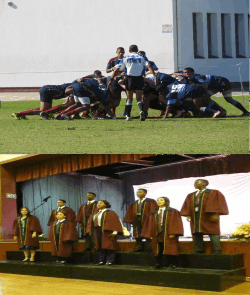 We strive towards a 100% pass rate across all grades. 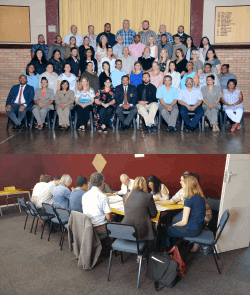 We believe this goal is attainable. 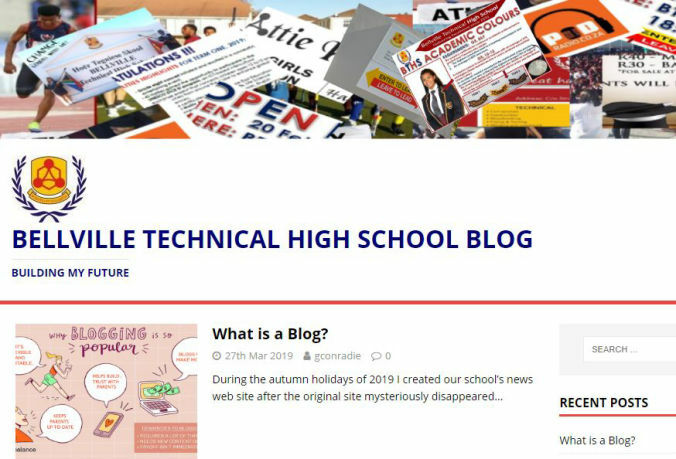 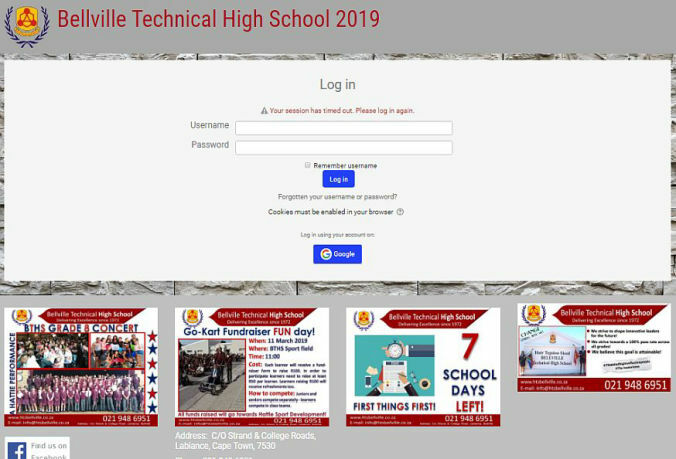 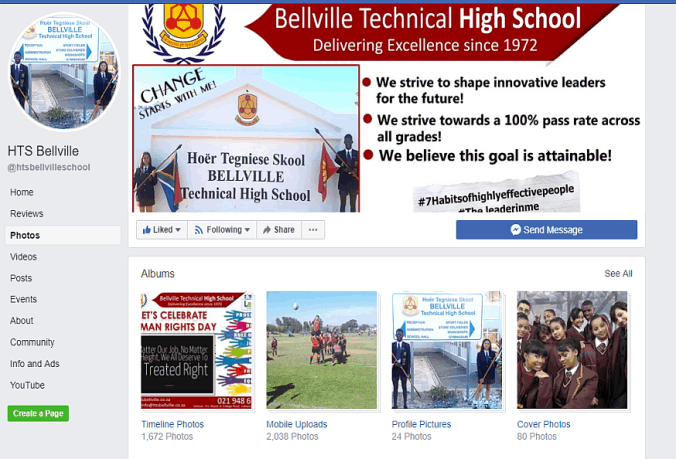 © Copyright 2019 Bellville Technical High School - All Rights Reserved.